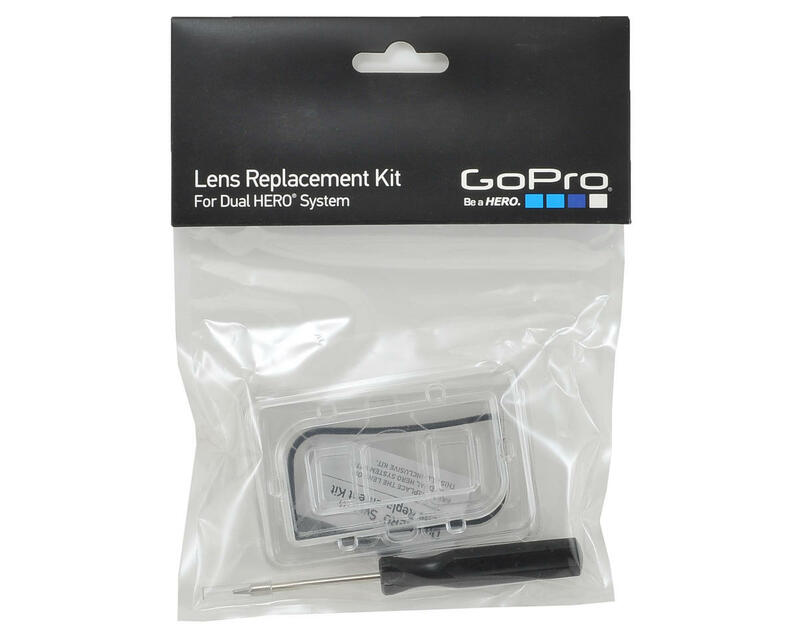 This is the GoPro Dual HERO Lens Replacement Kit. This kit contains everything you need to replace the glass lens on your Dual HERO System housing. 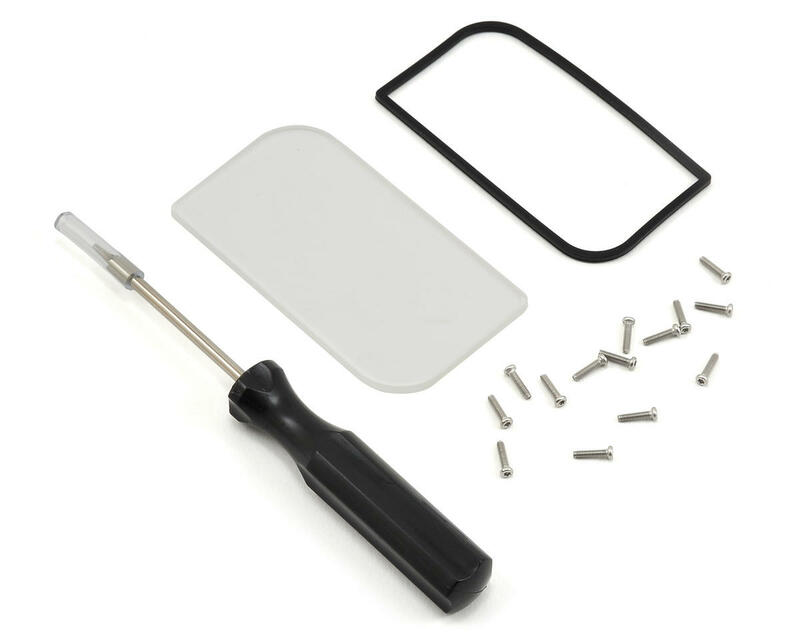 Includes a replacement lens and seal, screws and a screwdriver for hassle-free repairs.